Young Hellboy runs away from the B.P.R.D. only to stumble upon a weird and fantastical circus and the few demons from Hell who inhabit it. 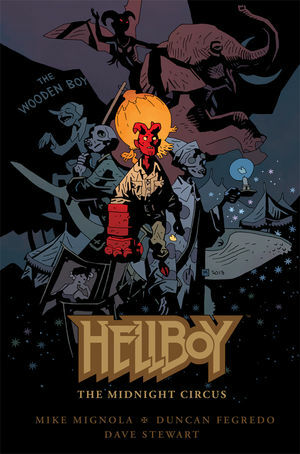 * Cover and story by Mike Mignola! * An original graphic novel in hardcover!